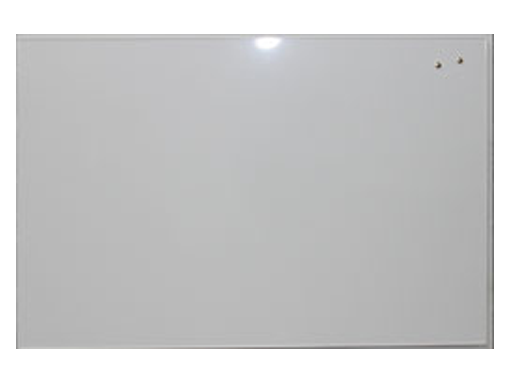 Cathedral Reverse Angle Whiteboards come with a smart unobtrusive 3mm trim around the perimeter. 1. Vitreous Porcelain coated steel that accepts magnets, 20 year warranty.